When I need to keep my son occupied for a half hour and he insists he’s so bored of the toys in his current rotation, I have to get a little crafty. I always keep colored duct tape on hand for situations like this. 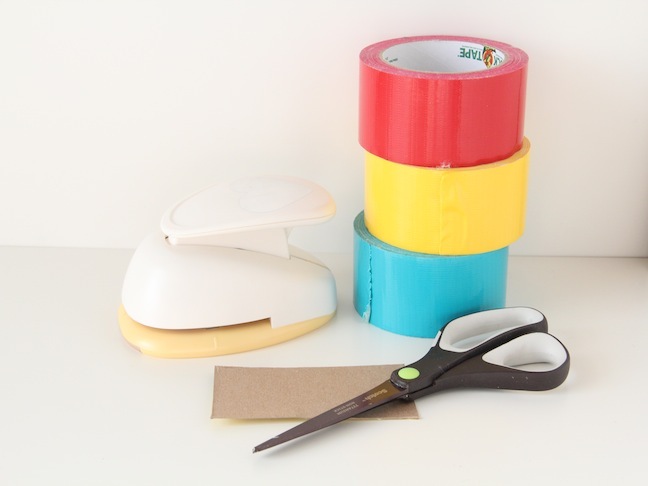 You can buy a pack of six different colors of duct tape on Amazon for under $10, and the “new” crafts you can whip up are endless. 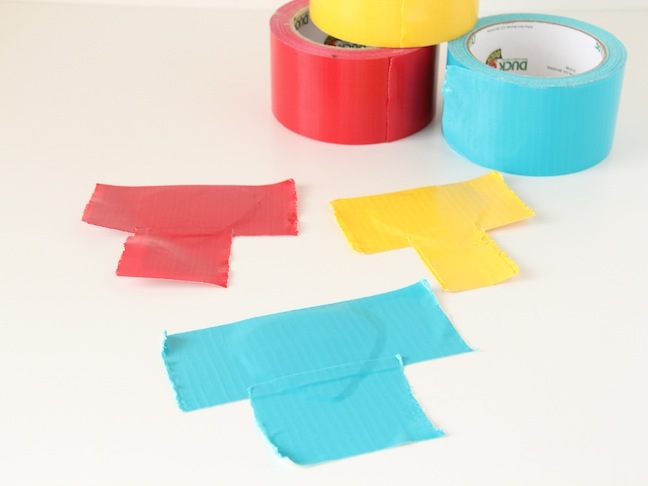 Today’s project is a super easy little DIY duct tape puzzle in honor of Valentine’s Day. 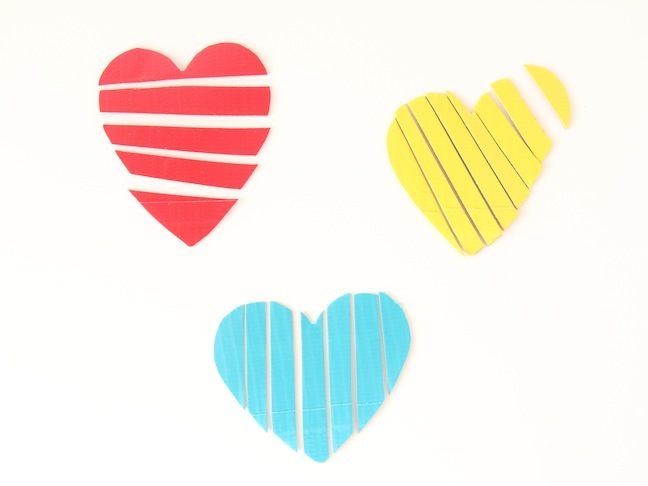 With just cardboard, duct tape, and scissors, you can make these cute little puzzles, scramble up the pieces, and keep your kiddo occupied for a decent amount of time. 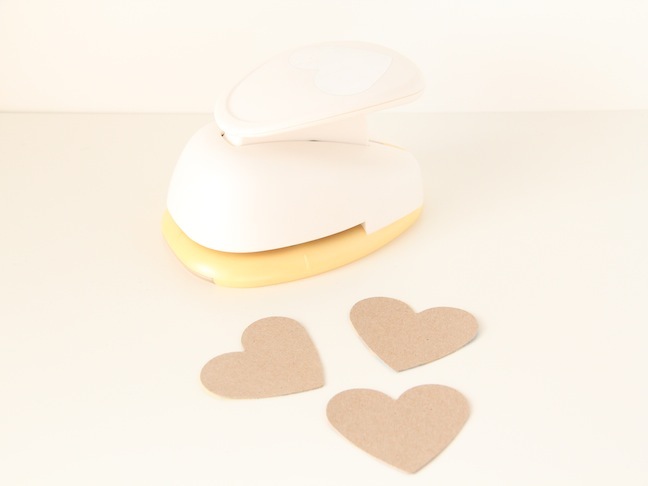 Step 1: Punch out your heart shapes with the heart paper punch and the cardboard. I used cardboard from a cracker box. 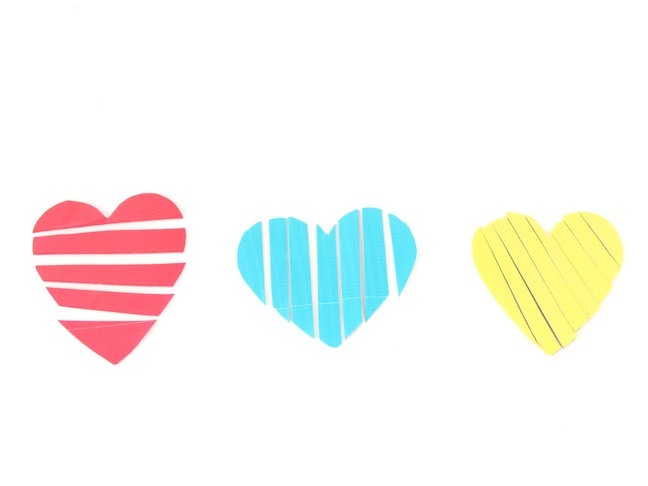 Step 2: Grab your favorite colors of duct tape and use a few pieces to cover the hearts well. You don’t want the designs on the cardboard peeking through! 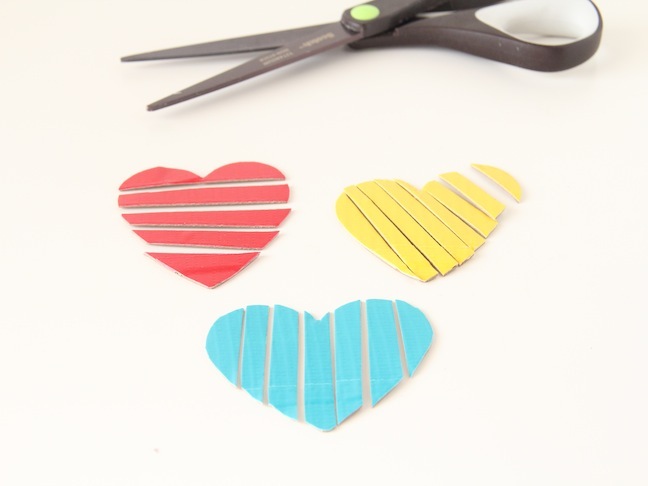 Step 3: Use your scissors to trim off the duct tape around the edges of the heart. 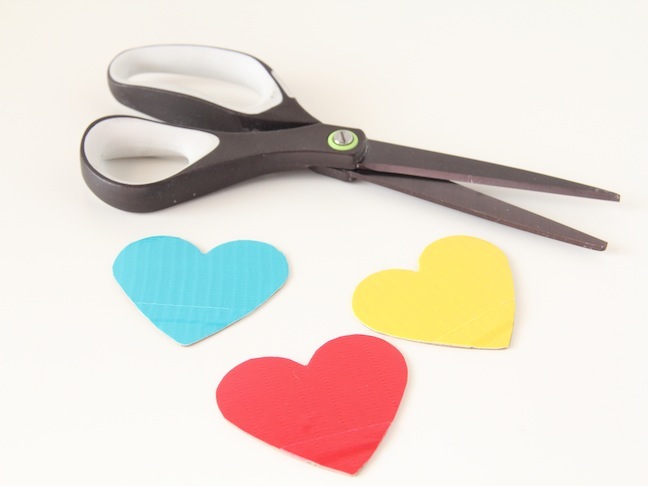 Step 4: Use the scissors to cut the hearts into puzzle pieces. Keep in mind the age of the kids you are making this for. The bigger the pieces, the easier it will be! And you’re done! Have fun with your new puzzles!